Video recording slows down my phone, how can I turn it off? If you are having problems with Kamcord or the video recording feature of the game such as slowness or latency or worst game crashes then please do turn-off the feature first before continuing to play the game. 1. Tap and Open Menu. Please refer to the image below in red box for reference. 2. After opening, go to Settings. 3. If you find yourself already in the Setting's menu, scroll down until you reach and see Video Recording. 4. 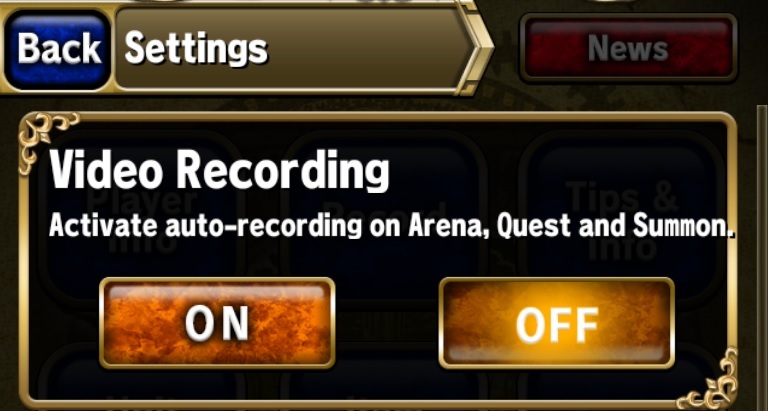 In this setting, you can turn disable the Video Recording feature of the game anytime. If you are using a lower to mid-end device then this should help improve game performance. 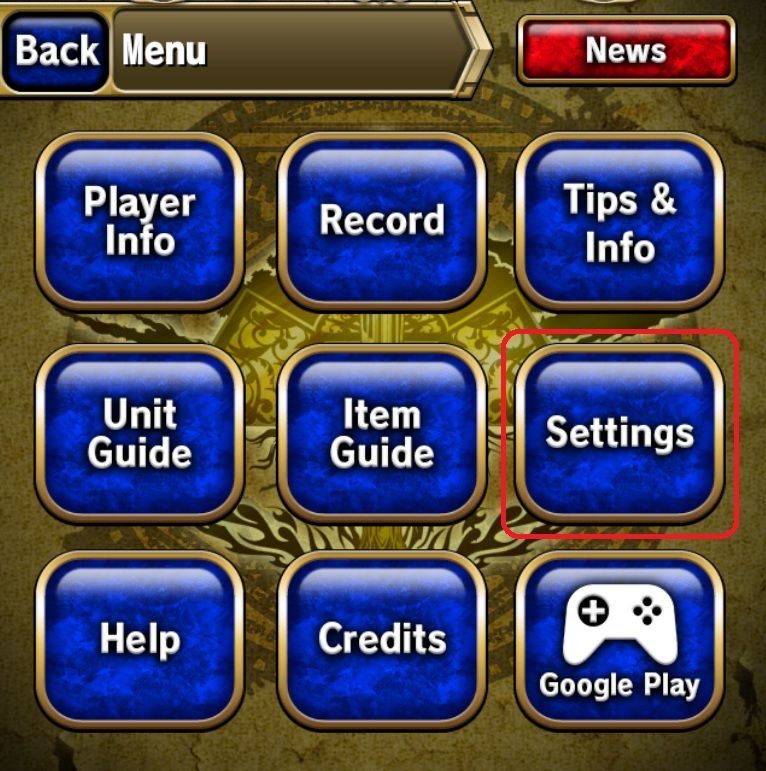 If you want to further adjust the settings such as the Graphics and Battle Effects, refer to the article Here. My Rarity Bar resets to 1, what happened?